jansan is using Smore newsletters to spread the word online. 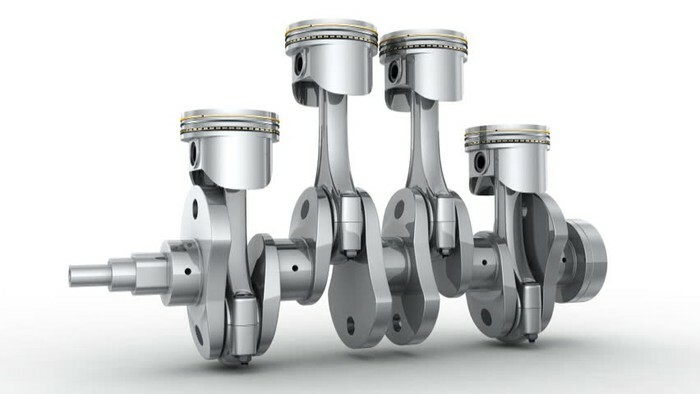 The piston cylinder is the part of a car's engine that translates the power produced by internal combustion in the engine into mechanical power which turns the crankshaft. 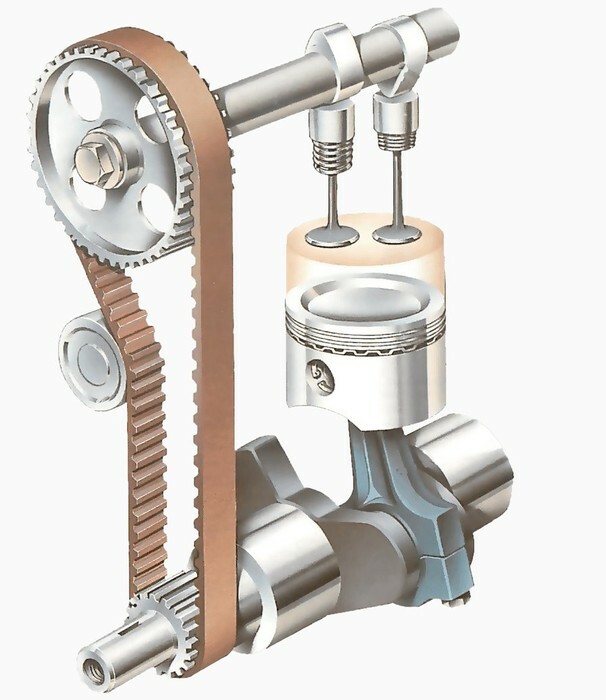 The crankshaft in turn helps the piston cylinder back up and down through a piston rod connected to it. 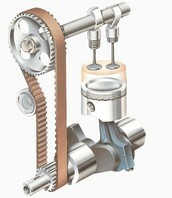 The crankshaft at the same time translates the mechanical movement to the next mechanical part connected to it outside the engine, like it allows the nutrients and organelles to move within the cell. 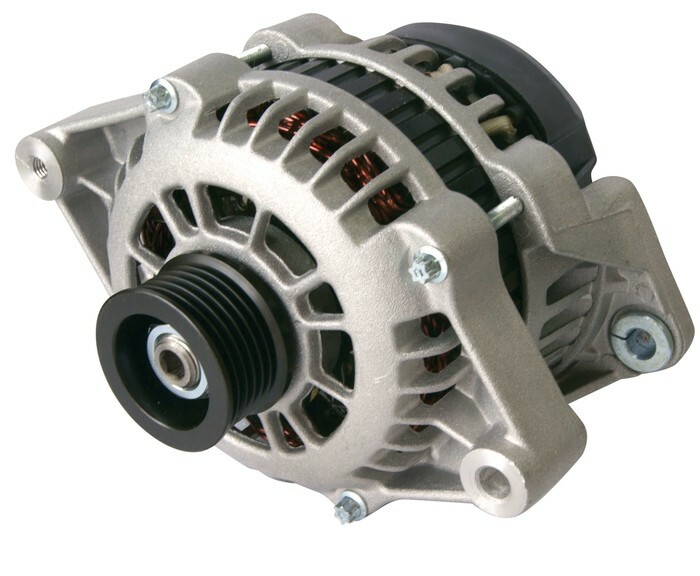 An alternator is a generator of electric power in you car and is a major component of your vehicle's charging system. Whenever your engine is running, the alternator charges your battery and supplies additional electric power for the vehicle's electrical systems, like it controls all the activities in cell, including growth and reproduction. 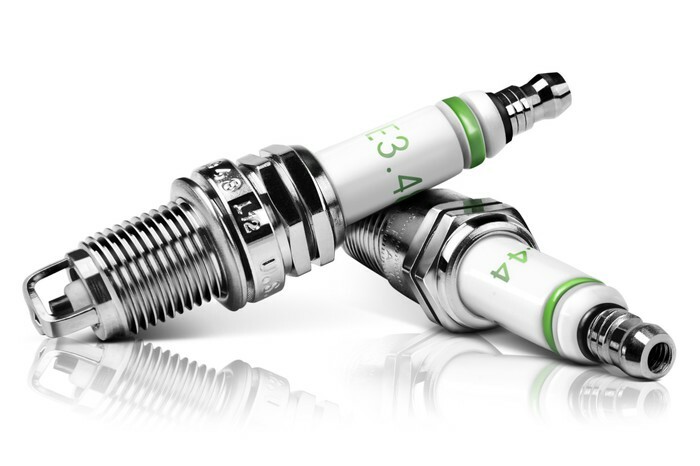 A spark plug is essentially an electrical gadget that fits into your engine’s cylinder head, where it “sparks” to ignite the fuel. The plug is connected to the "ignition coil" that generates the high voltage needed to spark the fuel and create combustion within your engine. No spark plug means no combustion, which means you won’t be going anywhere without one, like the reaction occur in these organelles to convert the chemical energy in sugar into energy that the cell can use. 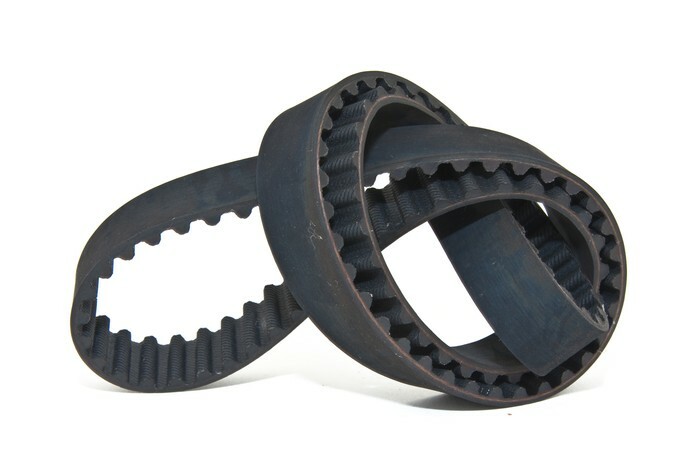 The timing belt is the belt that transfer and controls the camshafts in your engine, opening and closing valves at just the right time for smooth operation. 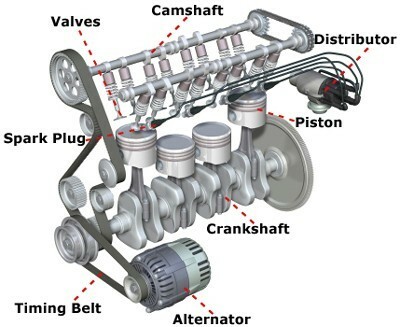 The timing belt has teeth that turn the camshaft in time with the crankshaft, which contains pores to allow the transport of materials. 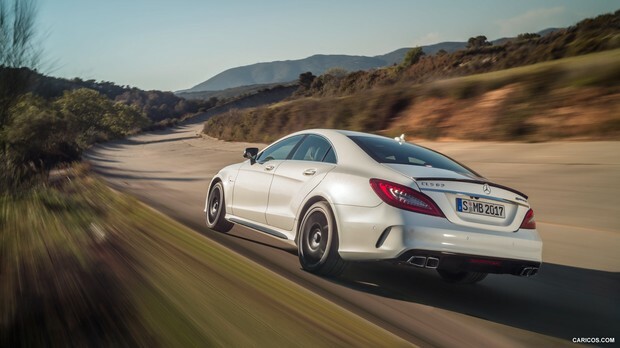 Every cylinder in an internal-combustion engine contains one intake valve and one exhaust valve. Both valves open and close internal passages in the cylinder head. The intake valve is the larger of the two valves. 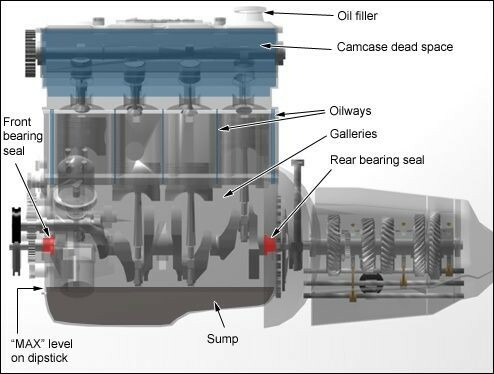 It controls the flow of fuel into the combustion chamber.Any four-stroke internal combustion engine needs at least two valves per cylinder: one for intake of air and fuel, and another for exhaust of combustion gases, like it associated with the production of facts and oils. 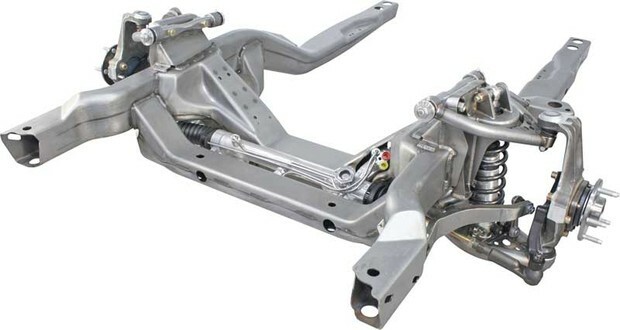 A subframe is a structural component of a vehicle, such as an automobile or an aircraft, that uses a discrete, separate structure within a larger body-on-frame or unit body to carry certain components, such as the engine, drivetrain, or suspension. The subframe is bolted and/or welded to the vehicle. 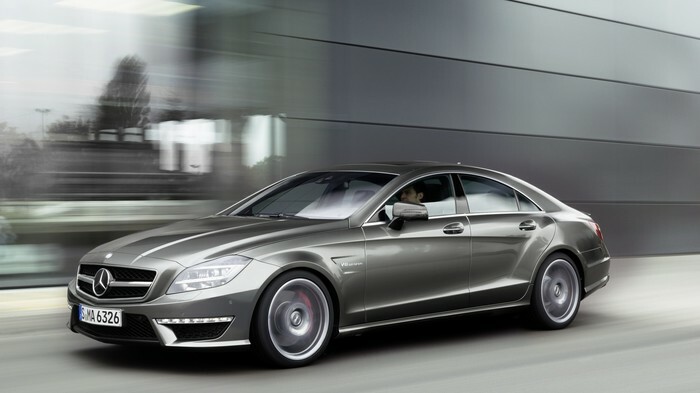 It maintain the engine and keep the engine together, like Cytoskeleton it helps to maintain the cell shape. Sump oil is just another name for engine oil/lub oil. It's called so because it is stored in sump which is an oil pan the bottom part of engine. Oil's main purpose is to lubricate all the parts of the engine. 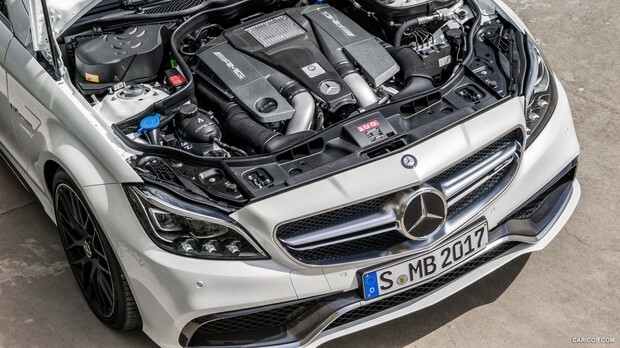 Besides that, it also prevents excessive wear of parts, cleans the surfaces, keeps the engine cool, inhibits corrosion and keeps engine sealed properly, like the oils sump is the vacuoles because the oil sump stores oil for the engine and the vacuole stores nutrients for the cell.